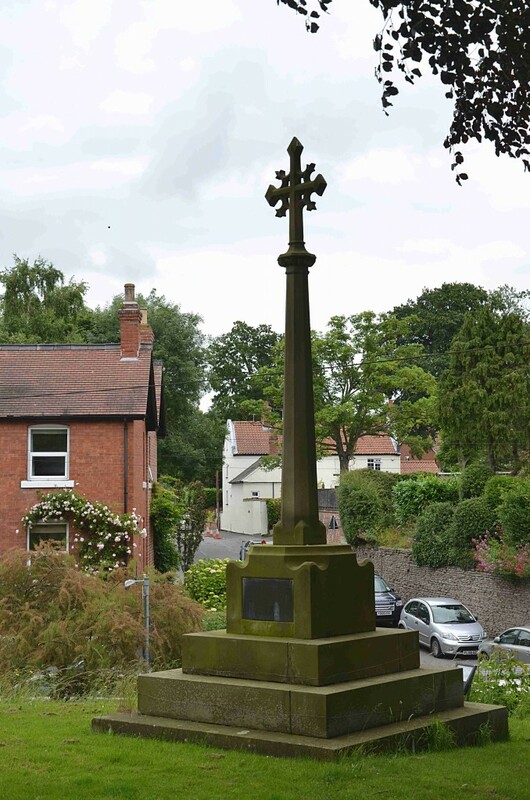 This website is a virtual memorial to those from East Bridgford who served their country in World War One. It is produced by members of East Bridgford Local History Group as an ongoing enterprise. We have used the parish magazines of the period where the names of all those who served were published monthly. 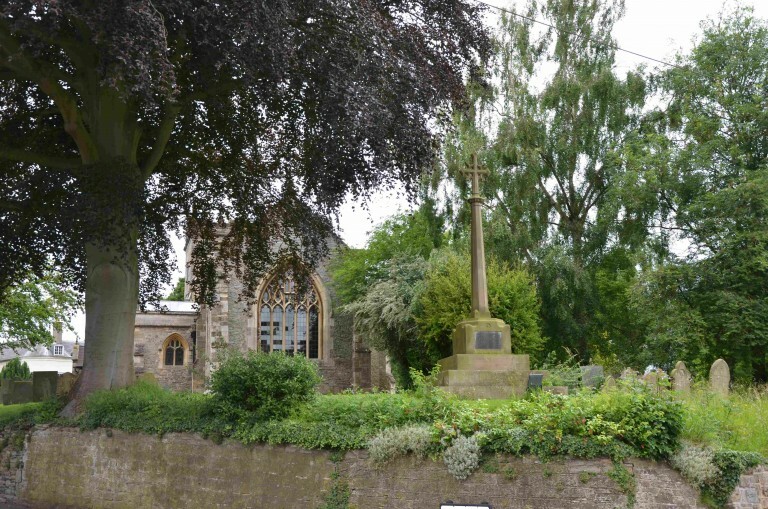 Not all the men (as yet, we have found no women) were born or resident in East Bridgford, but all had some connection whether through marriage or other relationship. The information provided is of war service and home/work/family background accessed mainly from internet sites, parish magazines and newspapers. For some men there is a lot of available information, but for others, as you will see, we have found very little. At present we have carried out most of our research and about a third of the information has been stored in a database; work is proceeding to complete this task and the website is being developed to allow access to the information. If you have any corrections, further information, photographs etc., please contact us via the contacts page on the website.